Congresswoman Jacky Rosen, a Democrat from Nevada, issued a press release describing her effort to expand the Work Opportunity Tax Credit (aka WOTC). 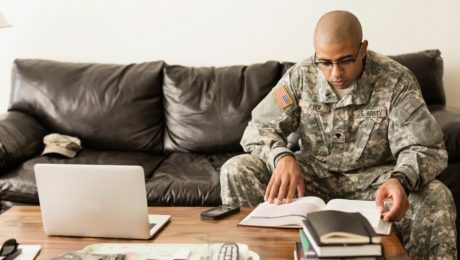 House Resolution 6392, known as the Hire Student Veterans Act, would add a new target group to the WOTC program. You need information you can act on! Request a free review of your company’s WOTC eligibility. We’ll research your company’s unique circumstances and eligibility factors. You’ll get a realistic customized estimate of how much tax credit to anticipate. Let us answer your questions! There is no risk and no commitment. Begin now! Use the form to request everything you need.